Boss Audio Systems has been Building and delivering subwoofers for over 28 years. 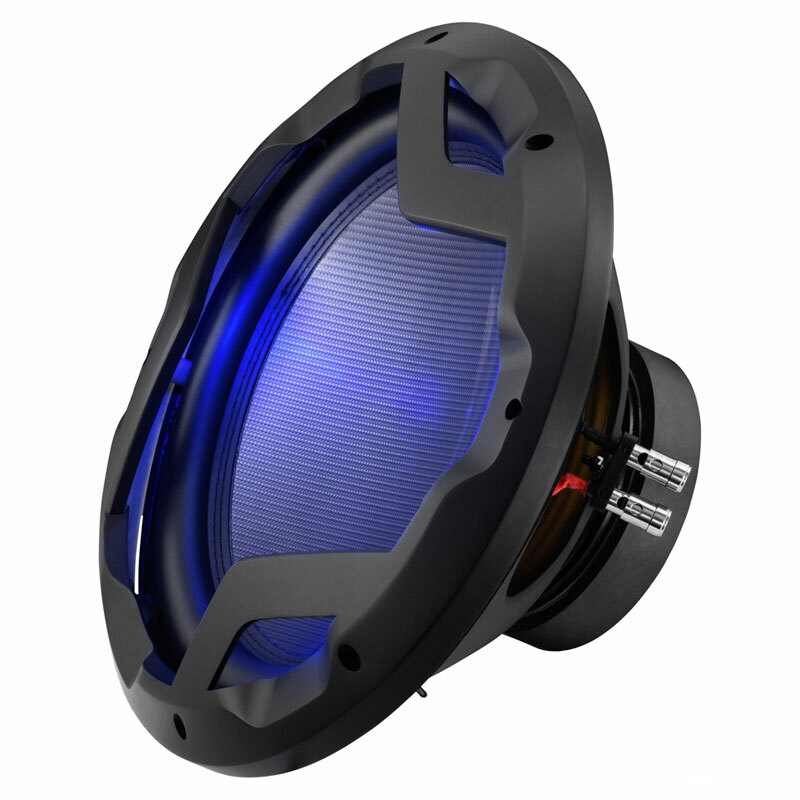 If you're looking for the perfect Subwoofer for your sound system, you'll find it here in the 2016 catalog. Our engineers design all of the percussion needed to make your favorite music come Alive with perfection. Whether you're Building a great wall of subs, or simply need a little bottom end, Boss Audio Systems offers all the choices necessary to satisfy your particular taste. Suggested Sealed Box Volume: .65 Cubic ft. Suggested Ported Box Volume: 1.5 Cubic ft.